When you think about the process of manufacturing your product, what kind of communication do you look for? How important is quality? Your timeline? In a global economy, the choices for a PCB assembly manufacturing might appear endless. But when you narrow down what’s really important in your process, your requirements most likely go far beyond simply getting a finished product. You have ways you like to work and communicate and you’re probably looking for a specific level of quality in your product. 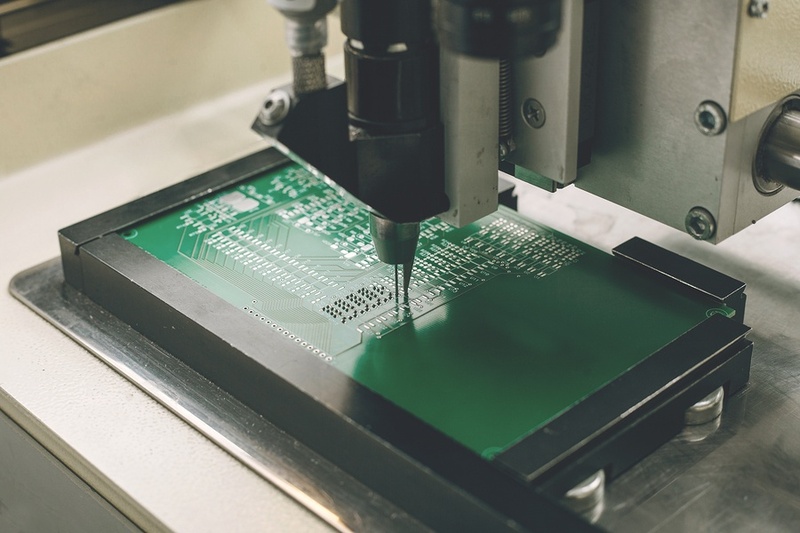 If you are looking for more than just a finished product, one effective way to narrow your search is to look first at domestic PCB assembly manufacturers. 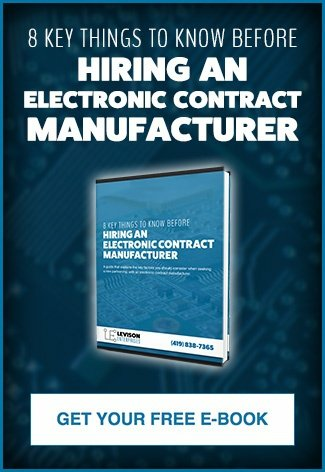 From communication to avoiding counterfeit components, working with a domestic partner has several advantages that get you the finished product you need without the costs of an overseas manufacturer. It is possible to get parts and products that function correctly and reliably overseas. The quality question when it comes to overseas manufacturers comes in the form of quality standards. When using a domestic partner, you share common quality standards and can be confident that a manufacturer follows the requirements of their quality certifications and uses internal processes that produce the quality outputs necessary for your project. Manufacturing quality standards and certifications give you a picture of how the manufacturer will produce and supply your product and without them in place, your product’s quality may be questionable. Along the same lines as quality standards, domestic PCB manufacturers are more likely to adhere to your preferred level of intellectual property protections. Your plans, drawings, and designs may be more valuable than your product itself and protecting those materials is a serious consideration in an age where the internet can make anything openly available at the click of a button. Overseas manufacturers may have intellectual property standards, but it is much more difficult to know if your intellectual property will be safe than with a domestic partner who adheres to the strict protections in the United States. Every project, even those that happen all within your company’s walls, faces challenges with timelines and communication. Timelines have to get adjusted and emails get lost. It’s a huge part of any project management process. Add in the use of an overseas manufacturing partner and both of these critical components get infinitely more risky and difficult to manage. Beyond language barriers and multiple time zones, international partnerships may struggle with communication styles that can be difficult to breach when timelines are tight. Additional lead times are often necessary for overseas partnerships, which means deadlines and communicating potential changes are even more important to keeping things on time. You will probably always have some communication challenges to overcome in any project, but with a domestic partner, the range of potential barriers is smaller. With so much riding on solid timelines and quick communication, the risks of an overseas partner may outweigh any potential benefits. Again, using an overseas PCB manufacturer does not necessarily mean your project will end up with counterfeit components. But, the reality is that with potentially looser controls, the risk for you ending up with counterfeit parts does increase. When you increase your risk for counterfeit components, you also increase your risk of a lot of the problems associated with these components. Loss of life or injury increase the likelihood for product recall. The potential product downtime and risks of governmental penalties all get added to the costs of your project when counterfeit components are not monitored as closely as possible. Your domestic PCB manufacturer is held to extremely high standards for mitigating the potential for counterfeit parts to enter your project. Everything from your material and part sourcing to process management are now designed to detect counterfeit. This benefit alone makes using a domestic partner very attractive, even if all other factors are considered equal. Even if you choose a domestic partner, not all PCB assembly manufacturing partners are created equal. You may speak the same language as a partner, but this doesn’t mean you’ll always be communicating well. This is why Levison Enterprises focuses first on what is best for you and your project. We adhere to a long list of quality certifications and standards in part because we believe in providing high-quality products and service. But primarily we maintain our accreditations and standards because we know that it provides a firm level of confidence for our customers. We believe in providing the product you need at a level of quality that meets or even exceeds your goals. We do this by treating you, your intellectual property, and the needs of your project with the highest level of integrity and respect. Whether compared against overseas or domestic PCB assembly manufacturers, Levison Enterprises is your best choice for a PCB assembly project that will meet your needs on time and on budget.